When it comes to interior design, it’s not just the big pieces that matter. Sure, when everyone enters your home, their eyes would automatically be drawn to big eye-catching designs like big furniture, or an elegant chandelier or perhaps a painting situated at the top of your fireplace, but even the little details matter when it comes to interior design. When you are following a theme when designing a room, every little thing matters. When constructing or renovating your bathroom, for example, it’s not just the tiles or the bathtub that people will look at but even your sink and fixtures should be given attention. 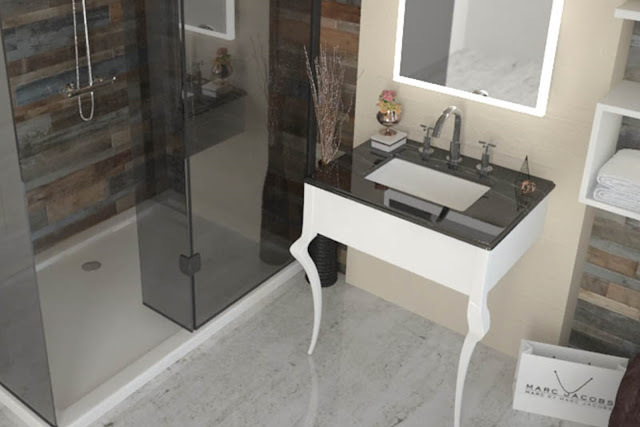 You might think it’s too tedious to spend time thinking about what kind of sink to buy for your bathroom, but it will be worth it in the end when you see just how put-together and well thought-out your bathroom will look. It’s not only you who will appreciate it but also guests who will come into your home. If you’re not sure what you need to consider when buying a sink for your bathroom, check out the list below. 1. It must be the right size – compared to the rest of the house, the bathroom is relatively smaller than any other room, so everything must be well thought out, including the size of the sink you are purchasing. You can go for the countertop sink as it is easier to clean and can be a space saver too which is perfect if you cannot allot a big space for your sink. 2. It must complement the design of the room it is in – are you looking for a sink for your guest bath or for the master bath? There are many homeowners who design each room differently, and the bathroom is no exception. Depending on what room you will be buying it for, just make sure that it would fit in with your theme for the room. If you want to make it easy, you can choose neutral colors such as white or black so that it would complement many designs. 3. Choose the right material - gone are the days when only porcelain is used for sinks. Nowadays, you can choose from sinks made of other materials such as stainless steel, glass or even marble. The good thing is that there are so many designs available in different materials so you will not run out of options for the design you have in mind. 4. Make sure that it is built to last – even if a counter top sink is just a small detail in a bathroom, it will still cost you money. And like anything that would cost you money, you want something that would be durable and last many years. Do your research on what types of material would last many years. Consider the people who will be using the bathroom too. Some materials may be more fragile than others so be sure to consider when scouting for your sink. 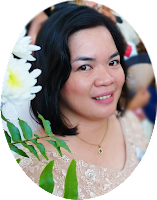 For a homemaker like me, it's really a great help if you have a reliable washing machine for doing the laundry so I can do other house chores. Wish ko din magkaroon ng front load washing machine like this Samsung AddWash Front Load Washing Machine that is designed to improve housemaking experience. The Samsung AddWash Front Load Washing Machine is the perfect laundry care partner for today’s busy Filipino homemaker. 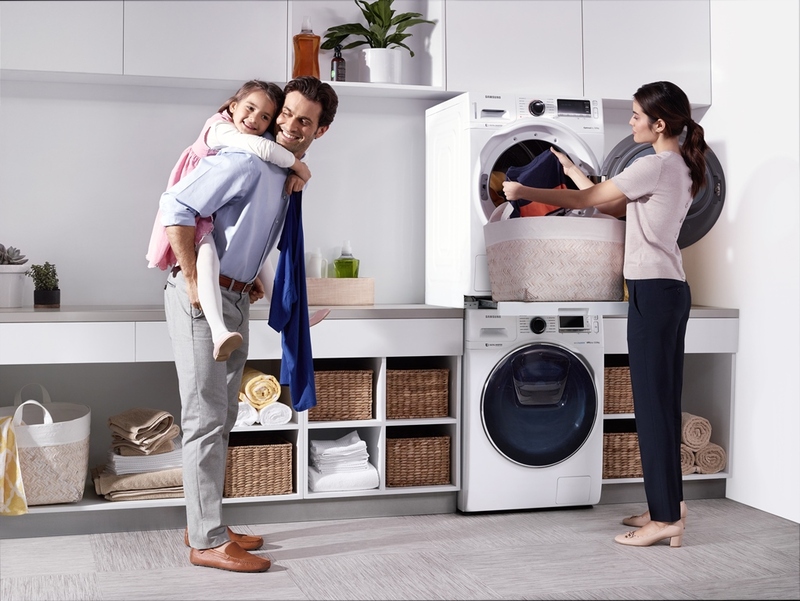 Designed with innovative technologies that address the most common challenges that arise during clothes-washing, this smart washing machine enables its users to conveniently take care of their family for a more balanced life. Excess soap actually does more harm than good -- instead of breaking down dirt, it can get trapped in the fabric, thereby impeding the cleaning process. It may also stiffen the clothing items and affect their longevity. Follow recommended amounts of cleaning agent for different wash loads. The Samsung AddWash Front Load Washing Machine’s EcoBubble technology maximizes detergent power by converting the product into powerful cleansing bubbles that penetrate clothes 40 times better. Always wash with hot water. It removes all stains! While washing with hot water helps in removing stains, it is not the end-all solution – you still need detergent to thoroughly clean your laundry. Moreover, it has been proven to be harmful to certain fabrics. The Samsung AddWash works well with either hot or cold water. You don’t need to use up time and electricity to heat up water before washing, so you save up on energy costs. Apart from that, you avoid the risk of potentially damaging your clothes. With the Samsung AddWash door, you can add delicate or forgotten items later in the wash cycle. Hand-washing is still the way to go. While hand-washing enables you to give a specific item of clothing the appropriate care it needs, it is inefficient and physically demanding. If you do not want delicate fabrics to go through a full cycle, you can always add them later through the Samsung AddWash Door. You can also opt to use the machine’s Quick Wash function, which cleans your clothes in just 15 minutes. Furthermore, the Samsung AddWash’s EcoBubble and Bubble Soak Technology already ensure stain removal and cleansing power without vigorous scrubbing. Longer wash cycles are always better. Always pay attention to the appropriate wash cycles for different kinds of fabrics. Some clothes benefit from a longer washing time, while some are perfectly fine with a speedier cycle. For urgent laundry loads and durable clothes, the Samsung AddWash Super Speed setting uses a Speed Spray mechanism that finishes a spin cycle for a 10.5kg load and up in 59 minutes without compromising quality. It may be wise to save the delicate fabrics for the regular speed cycle. The Samsung AddWash Front Load Washing Machine lineup is available in all authorized Samsung dealers nationwide. For more details, visit the Samsung Facebook page or log on to samsung.com/ph. Yesterday, while we are having our siesta after attending a birthday party of Matthew's classmate, I heard someone knocking on our gate. I told Daddy A to go out and I overheard there's a package for me. Long introduction ba? 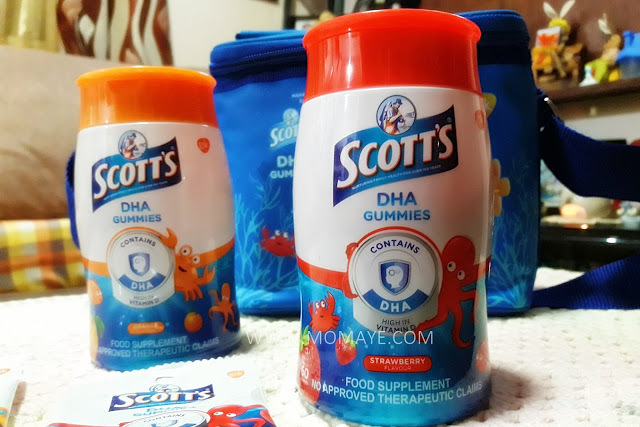 I just want to share that we can finally try Scott's DHA Gummies. Our little boy was so happy seeing these after his afternoon sleep. 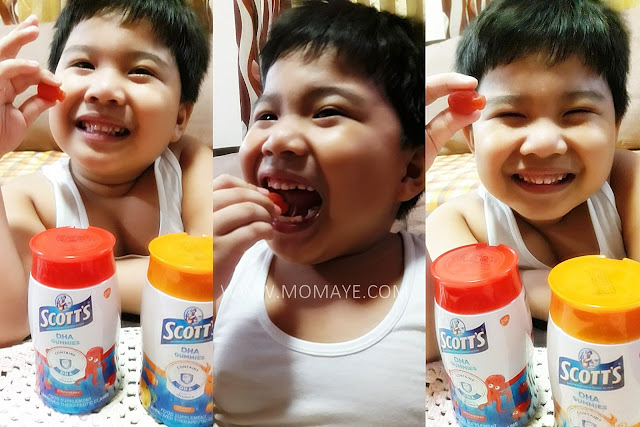 Oh those chubby cheeks can wait to taste these Scott's DHA Gummies. 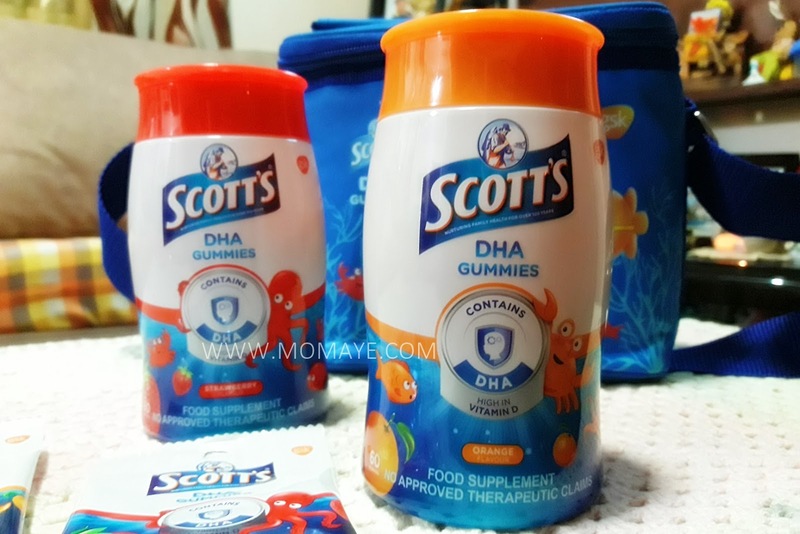 Scott's DHA Gummies, a DHA supplement for kids, is a new member of the Scott's family. 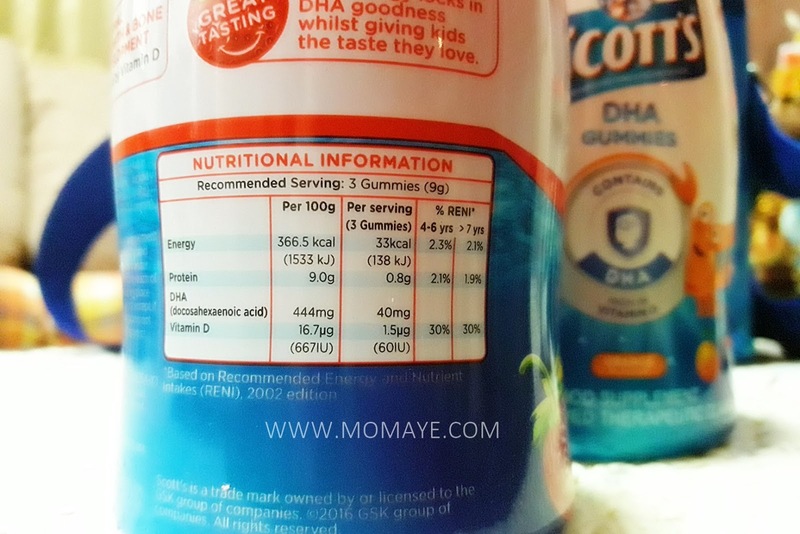 DHA or Docosahexaenoic acid is an Omega 3 fatty acid, which is an essential nutrient for brain development and eye function. 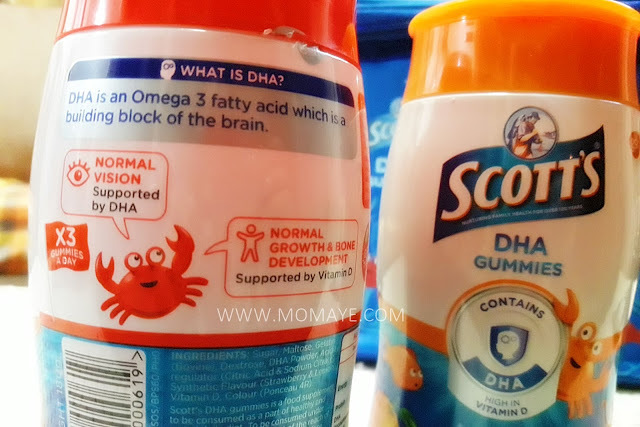 In simple words, Scott's DHA Gummies is supplement for brains! 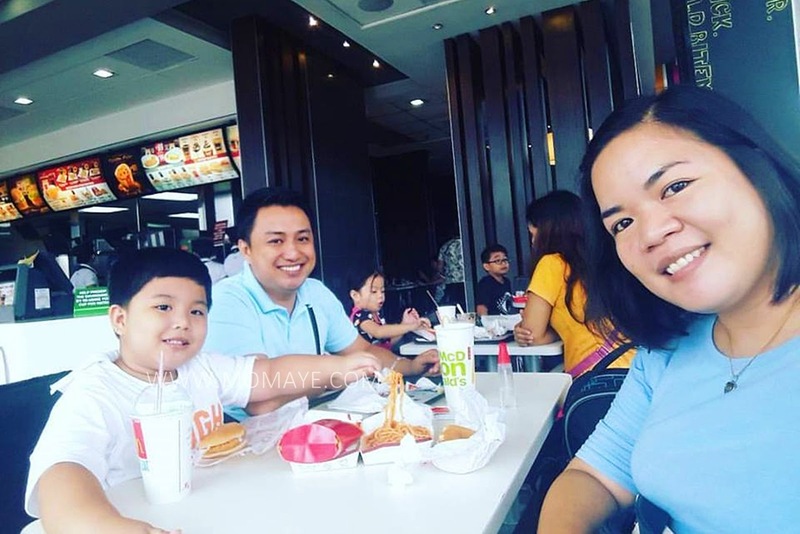 Pampatalino mga mothers! But this Omega 3 fatty acid, is found in fish. If you are familiar with fish oil it taste and smell fishy or malansa and children might not like it right? 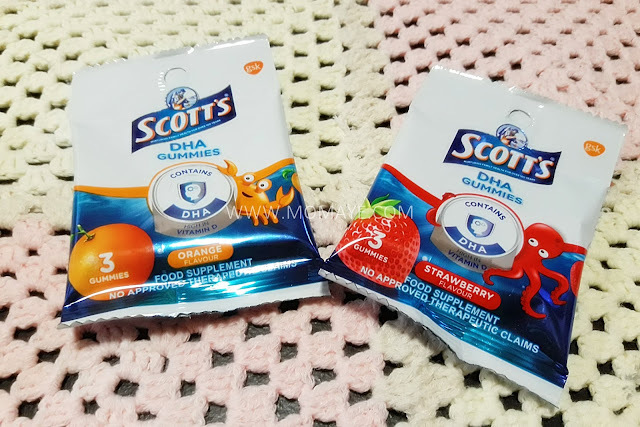 Good thing about Scott's DHA Gummies are designed for older kids (5years up) in deliciously fruity flavors giving them the taste they like. 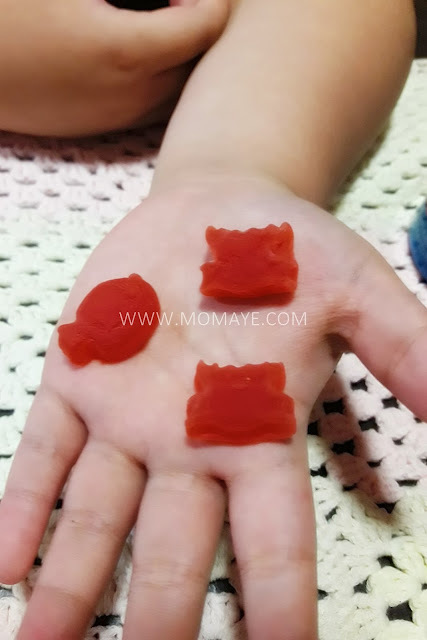 Look, Scott's DHA Gummies are shaped like fish and other see creatures like crab and octopus. More see creatures inside the bottle. 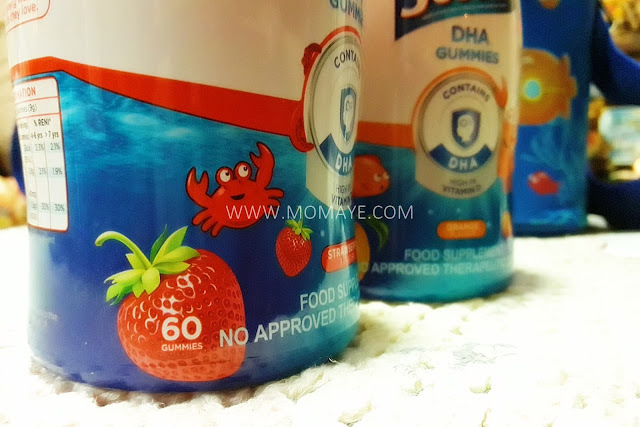 Like what I already mentioned, Scott's DHA Gummies is a DHA supplement for kids and is also high in Vitamin D. It contains 30% RENI Vitamin D, which is crucial for normal growth and development of kids bones and teeth. 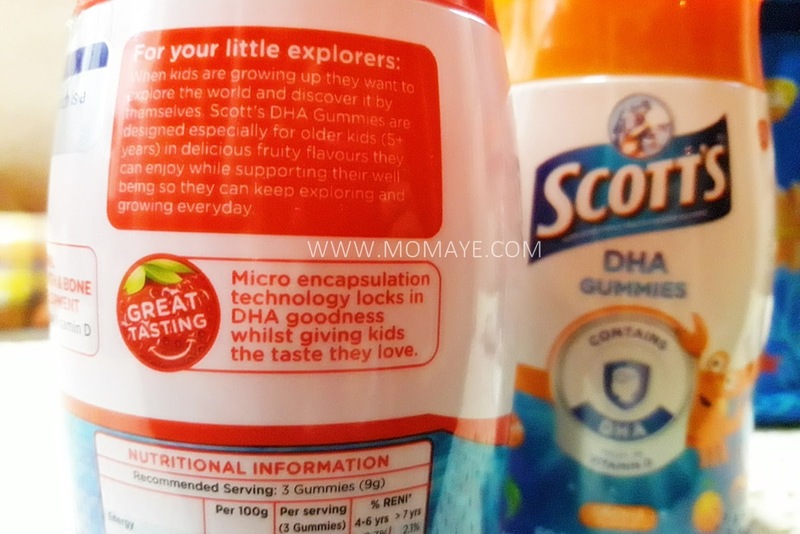 Scott's DHA Gummies recommended dosage is 3 gummies a day. 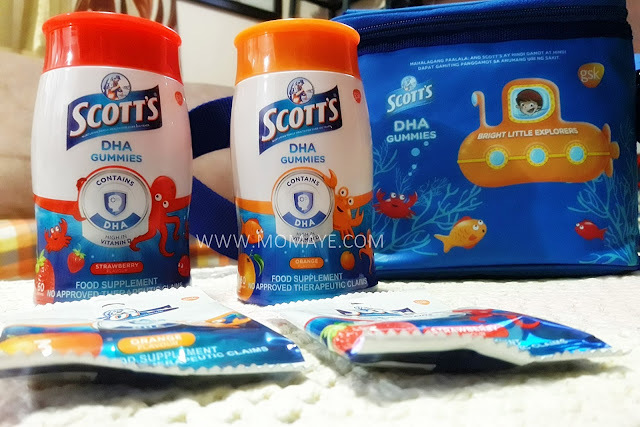 Three gummies a day of New Scott's DHA Gummies provides 40mg of DHA of 15% of your child's daily DHA+EPA requirement set by WHO and FAO. Scott's DHA Gummies is available in bottles of 60 gummies at Php 433.00. So that's around Php 7.22 per piece, Php 21.65 a day and Php 650.00 a month. It is also available in 15s at Php 177.50 and in 3s at Php 24.00 like these. 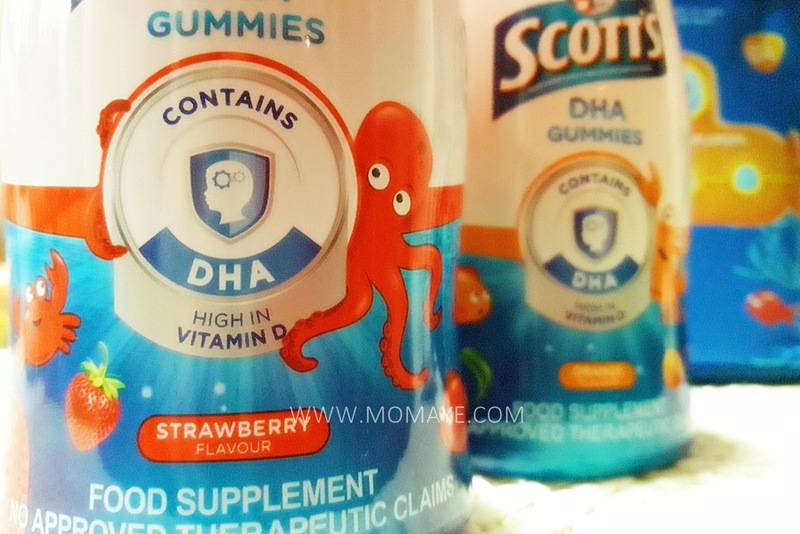 Scott's DHA Gummies is a convenient way for us parents to supply our kids required DHA intake. And is also a delicious way for our kids to help them achieve a healthy brain development. We have yet to see its memory enhancer effect on Matthew. He sill surely be smarter and will have more rewards time. 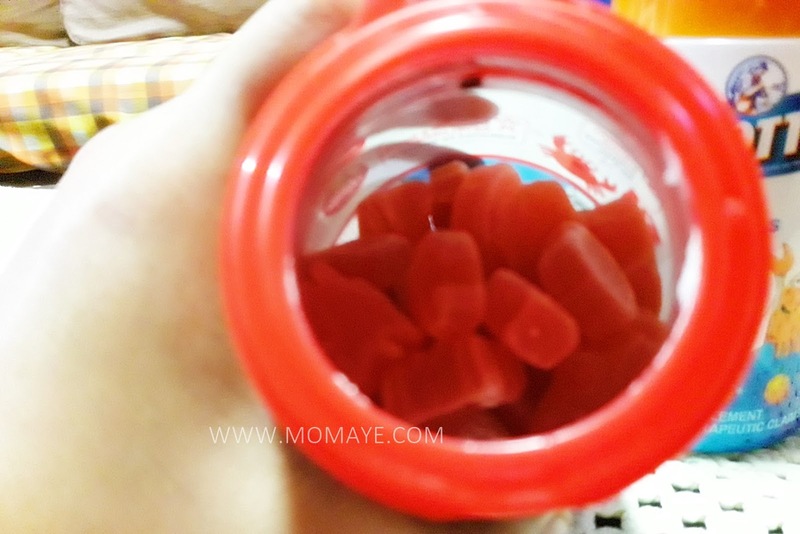 And oh he can't get enough of these yummy gummies and I have to remind him he can have only 3 gummies a day, haha! Scott's DHA Gummies is Halal certfied by JAKIM (Jabatan Kemahuan Islam Malaysia). 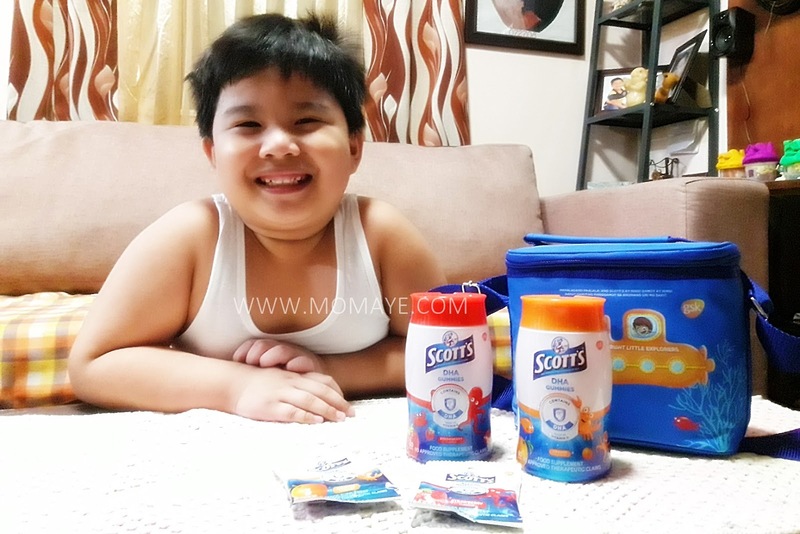 Available at Mercury Drugstore, Watsons and leading supermarkets. Check Scott's Philippines Facebook page for the complete list of stores and for updates. How to Overcome Weight-Loss Plateau? You are what you eat. That's a saying that often neglected. I, too, is guilty. Most of the times I don't mind what I eat as long I satisfied my cravings. Hence, I am overweight. Actually, I have been overweight all my life, although I am not obese. I grew eating what I want and didn't mind if I will gain weight. I am not that conscious when it comes with my physical appearance until we planned our wedding day. I had my lowest weight, closest to my ideal weight, few months before our wedding day. Here's a photo taken 9 years ago. That's my thinnest body already. 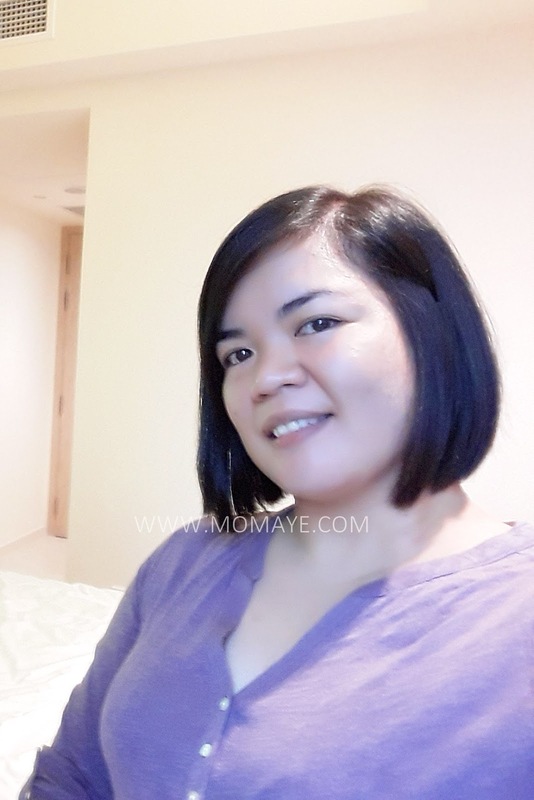 But after 9 years of being happily married and having one boy, I again gained weight. I think I am 10 kilos over my ideal weight now. Losing weight is really a struggle for me. I have lost 5 kilos just this year but after few months, I gained it back after reaching what they called weight-loss plateau. Weight-loss plateau is a period of time during which your body weight remains at the same level. You may notice that weight tends to come off fairly rapidly at first. Then at some point it seems as though your weight won't budge. This is because as the body lose weight, you are not just shedding fat but lean muscle as well. As the muscle mass declines, so does the metabolism. I know like me you want to overcome that weigh-loss plateau too. Good news is that we can overcome that dreaded weight-loss plateau by making tweaks to your routine. That means, we need to modify our weight-loss plan to reach our weight goal (ideal weight) . How? Let's enumerate. 1. Cut down carbs intake. As the body lose weight, it's not only harder to lose but the metabolism also decreases and that's normal. So it's very important to reevaluate your calorie intake, every 10-15 lb weight loss, to ensure that calorie burning is higher than what you eat. 2. Track down calorie intake. Sometimes we tend to have mindless eating or we eat at restaurants with huge food servings. Thus we eat more calories than what we think we are eating. 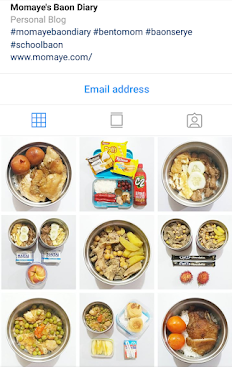 Tracking your calories, as well as macronutrients - protein, fat and carbs, will give you information on how much you're taking in and will allow you to modify your diet plan as needed. Protein boost metabolic rate more than fat or carbs. That's because protein digestion can boost calorie burning by 20-30%, which is more than twice as much as fat or carbs. Also, protein stimulates the production of Peptide YY (PYY) hormones. PYY is a hormone concerned with hunger and the lack of hunger or appetite. PYY helps reduce appetite and make you feel full. In addition, maintaining a high protein diet can reduce muscle mass loss and metabolic rate drop, which is happening during weight loss. Increase exercise frequency or intensity to burn more calories. Increase your exercise time by 15 to minutes and if possible, the intensity of your exercise. Add strength exercise like weightlifting to promote the retention of muscle mass. This will help offset the drop in metabolic rate that normally occurs during weight loss. However, I think increasing time may be a problem for a working mom like me. Time is always a constraint for me. And I must confess that not being able to keep track on my daily exercise is a big factor in not losing weight and worst gaining back the pounds I already lost! I should be back with my morning exercise regime and convince Daddy A to buy me more active wears from Fabletics. Haha, just kidding. But seriously, I would love to be as comfortable as Kate Hudson wearing those pair of leggings while doing my daily exercise. Did you know that stress can contribute to weight-loss plateau? Stress can promote comfort eating and triggers food cravings, and also increase the body's cortisol production. Cortisol is a stress hormone that helps the body to respond to stress. However it can increase belly fat storage that has greater effect in women. Research has shown that learning to manage stress can help promote weight loss. Those are ways to overcome weight-loss plateau. It can really be frustrating especially when you are sacrificing not to eat what you crave for and yet you are not losing any pound. However, weight-loss plateau is a normal part of the weight loss process. Following above suggestions may help reach our ideal weight but most especially, it's more of self-discipline. It's also important to make time and get inspiration for losing weight. Keep in mind that losing weight is not just for physical appearance but most especially for our healthy body and well-being. Last Friday, Matthew's school celebrated their 14th foundation day. 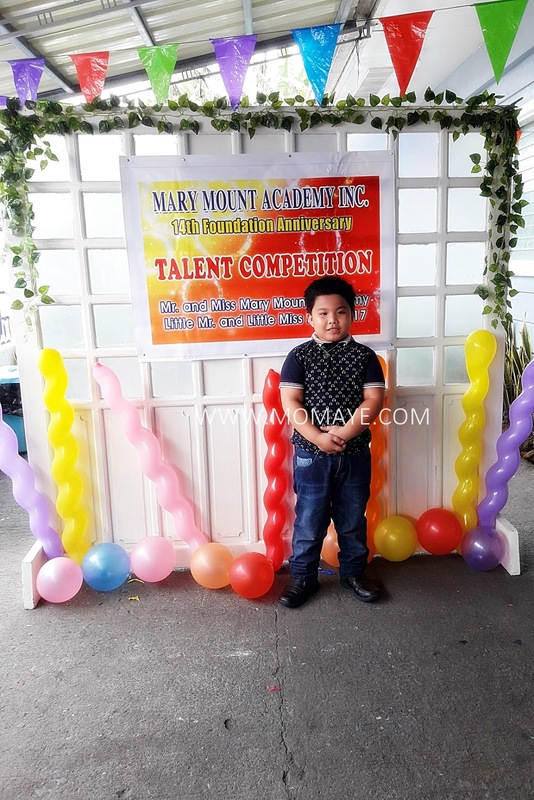 That day also was the announcement of Little Mr. and Ms. MMA, where Matthew is one of the candidates. So Daddy A and I took a leave from work to be with accompany Matthew. Since we arrived too early we took our early lunch. While waiting outside the venue, Daddy A took some photos of us using his old DLSR camera na matagala naitago sa baul, haha. This is Matthew with his classmate. Oh, I really can't believe 7 years had passed. Look, he is a baby no more! Okay before I became emotional again, let me share just a quick kwento. Here's our little boy ramping on the stage. I told him, just give his best smile and he will be rewarded. He did and I can't be any prouder when people are cheering for him. I heard pa saying "Uy ayan ang pogi!" I was just surprised that there's a "best dressed award" pala. We were not informed because at the last meeting Daddy A attended, they just told that they will wear the same costume they will wear for their presentation. 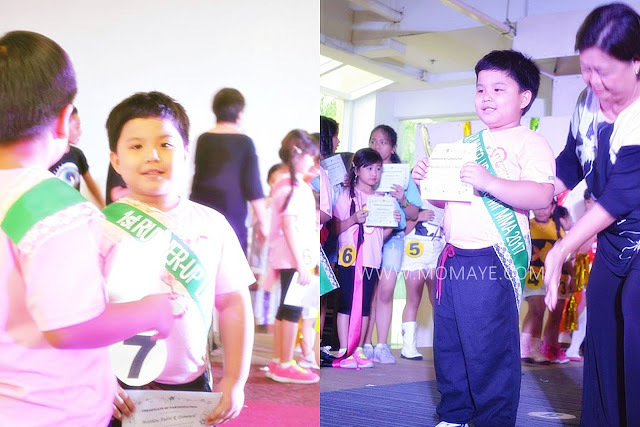 Anyway, Matthew got the first runner up, which we are already happy for. I don't want to make a big deal out of this as long as Matthew did his best. I also loved that he showed sportsmanship when the boy who got the title showed them his trophy and tell them "bleh!". Daddy heard him saying "Eh ano naman kung wala kami nyan, okay lang naman." Who wouldn't be proud of him right? He's growing up to be a good man. So he deserves our love and support all throughout his journey. Ooops... I have another kwento pala. Since I promised him he will get a reward for giving his best smile, pagkababa palang ng stage right after ramping, inaaya na akong umuwi at bilhin na daw ang gift nya. I told him the program is not yet over and he will dance pa. He patiently waited. 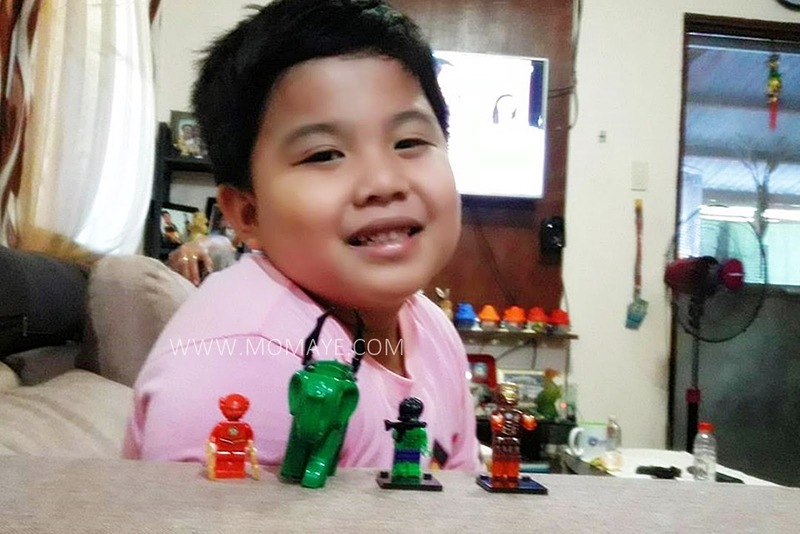 He got these three small toys and he's happy na. It was such a great day. We saw him giving his best and he makes us so proud! P.S. 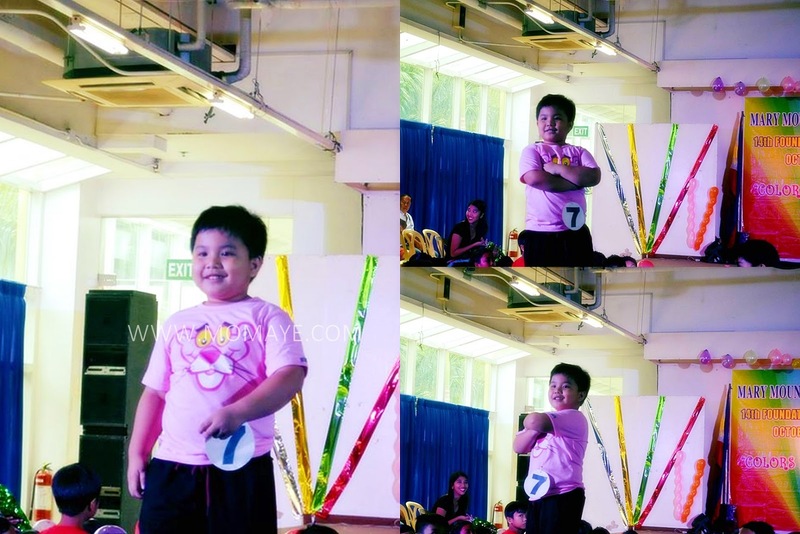 : I will post his dance performance once I uploaded the video on Youtube. Owning a home can be a dream come true and a sign that you are successful. Owning a home is also a sign of having great status in many cultures. While owning a home is a sign of success and offers great social status, it is very challenging to keep up with all that is required of being a homeowner. Cleaning, maintaining your lawn, and taking care of malfunctioning equipment are all tasks that must be handled regularly to ensure that your home is kept neat, tidy, and in good working order. Owning a home also means that from time to time you may need to update minor details such as an unused air vent. This article will share some ideas on how you can cover up an unused air vent in a stylish manner. 1. Decorative ceiling vent. Many hardware stores sell decorative vent covers that can cover up a usable or unused air vent in your home. 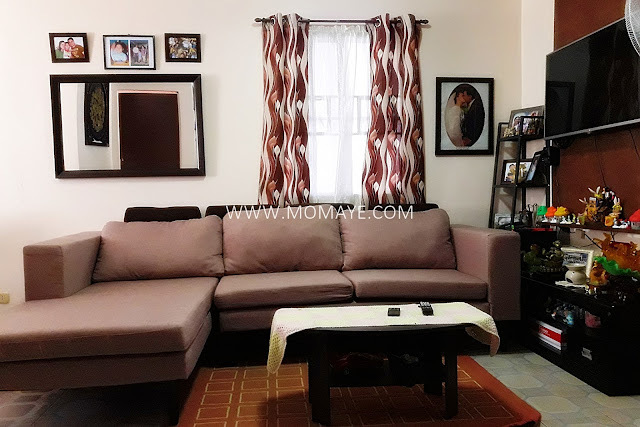 Whether you are interested in a cover that offers a modern or vintage look, you are sure to be able to find one that is just right for your decor. If you need a specific color that matches your wall, you can paint it the exact color of the wall. If you want an accent color, you can buy a cover in white, silver, gold, or gray. A vent cover is relatively inexpensive and can make your home look extremely well put together. 2. Deflecto magnetic vent. If you are looking for a vent cover that will cut off air from passing through the vent. You can easily cut the magnetic material to fit your vents. It is recommended to use a ruler or sharp edge and box cutter to make sure that you cut the magnetic material straight so that it does not look odd against your vent. The magnetic vent material can be painted to match any decor. 3. Custom cover. If you have a uniquely shaped air vent or you want a decorative cover that you are unable to find pre-made in a store, you can have a custom vent made. Many hardware stores sell decorative metal that can be cut to size specifically for your air vent. For an extra special touch, you can paint or use specialized papers to decorate your air vent. It is important to keep your home up to date with the latest styles and trends. This keeps your home looking fresh and aesthetically appealing to the eye. In addition to keeping your home looking stylish and trendy, it must also be clean. It is one thing to cover an unused vent in a stylish manner, but the air vent still needs to be cleaned from time to time. Hiring a professional service such as http://denverairductcleaning.com is a great way to keep your vents clean and your stylish vent covers dust and grime free. OMG! Where does months go? It's already October and I'm not informed, hehe. Sorry pala. Been very very busy lately that's why I have lesser posts but I actually I have many stories to share, just like my Singapore trip last month. Which I have never mentioned pa here. But for those who followed me on Instagram and Facebook might have seen some of the photos I uploaded. Those were just few of the many photos I have taken while I was in Singapore. Basta wait lang mga beshies naghahanap lang ng oras to edit those photos. The truth is I am sick since Saturday pa. I had fever and a cough that I have never experienced before. As if my body is telling me to slow down. I told Daddy A nga mukhang sumusuko na katawang lupa ko sa trabaho, sa gawaing bahay at sa lahat ng pinagkakaabalahan ko. We still have no househelp so we still do most of the house chores after work. And did you know even with fever I still can't take a leave? Nakapagleave lang kami now because of Matthew's school event. 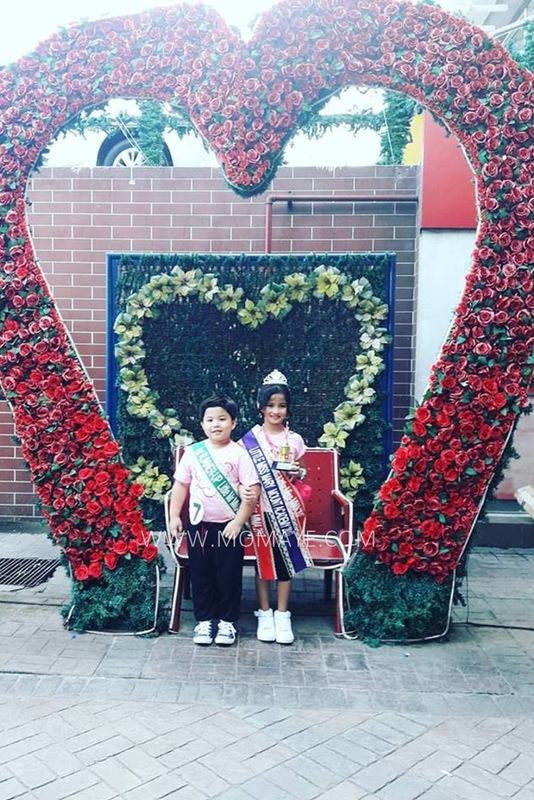 We took a 2-day leave kasi until tomorrow and school event nila and we can't afford not to see our little boy joining his first pageant competition. Talent showcase was held this morning. He managed to show his singing and some piano playing talent naman. Did you know that he volunteered himself to represent his class? 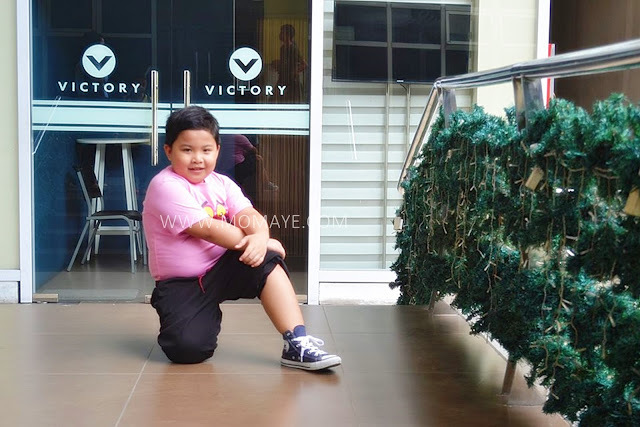 He told his teacher hindi pa daw sya nakakajoin kaya gusto nya sumali. Napakamot na lang kami ng ulo. I asked him what's his talent? He will sing daw, and Daddy suggested to play piano. The little boy is determined so we practice every night. Here's him playing the piano. 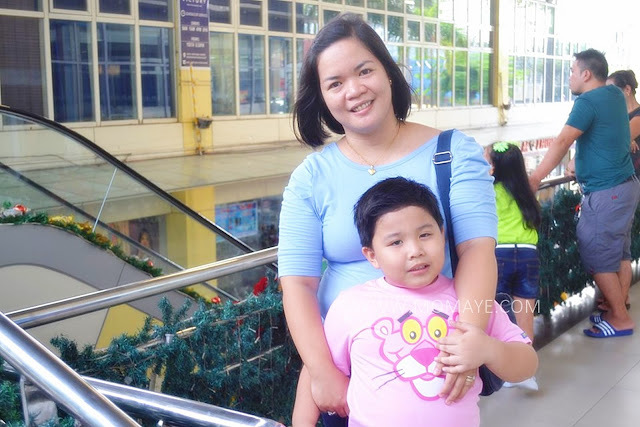 Maybe next year, summer, we will enroll him to a piano lesson na. Oopss... Time is up. That's the latest update muna that I can give ha. I still need to finish a report. Wish our little boy a good luck please for tomorrow's announcement of winners.